Quito, Ecuador: Casa de la Cultura Ecuatoriana, 1964. Square 12mo (18.3 cm, 7"). 101,  pp.,  ff. First edition. 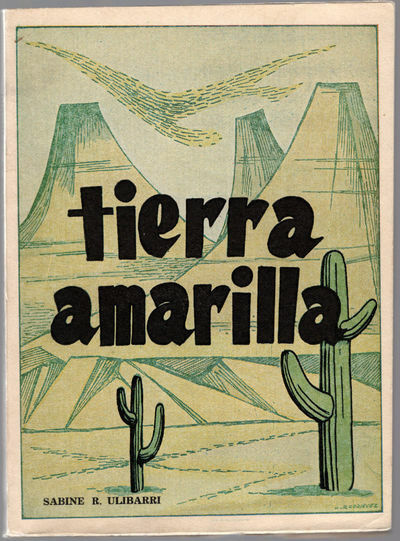 A volume of Spanish-language short stories. Ulibarri (1919–2003) was a New Mexican poet, writer, critic, and educator).